For Man With Cystic Fibrosis, 'Death Is Like A Deadline' Sixty years ago, most children with cystic fibrosis didn't live past the age of 5. Today most with the disease live into their 40s. Brent Hendricks says it is "like being on a boat with a hole in it." 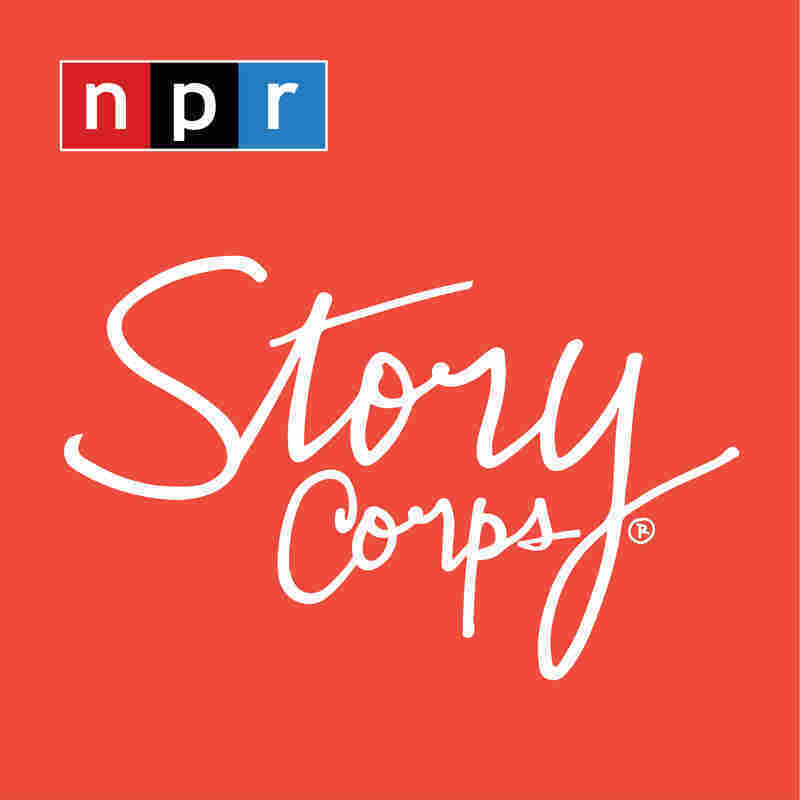 Time now for StoryCorps. This week, a conversation for the project's Legacy Initiative. That gives people with life-threatening illnesses the chance to record interviews with their families. Both of Barbara Hendricks' children were born with cystic fibrosis, a genetic disorder which causes a thick mucus to clog the lungs. Her daughter, Tiffany, died of CF 13 years ago. Here Barbara and her son Brent talk about Tiffany's death and living with cystic fibrosis. BRENT HENDRICKS: Having CF is like being in a boat with a hole in it. You can keep bailing the water out and you're fine. But the second you stop, the boat's going to sink. And I've got to make sure I don't sink. BARBARA HENDRICKS: You've said before that watching your sister die was like watching your own funeral. BARBARA HENDRICKS: ...In the end. BARBARA HENDRICKS: I tried to put on a happy face for you. BRENT HENDRICKS: Yeah, you've always been really good about that. But it was that voice that, like, when things would really go wrong with Tiffany, you sounded vulnerable. You know, there was no hiding it. It was getting to that scary point. BARBARA HENDRICKS: My mother used to say when I was a child that if anything ever happened to one of her children, they would have to dig two holes. And I never understood what she meant. And I can clearly remember standing at Tiffany's grave, looking down at that whole and thinking I know now why Nana said that. And it's even worse thinking that you have the same disease. My biggest hope for you is that you just live a long, happy life, just sucking every bit of juice out of every single day. BRENT HENDRICKS: People are so scared of death because it's so unknown. There's a really, really strong possibility that CF is going to be the way I die. And I guess maybe that's like comforting to me that there's not as much uncertainty as some people. Death is like a deadline. You have to finish everything you want to do before then. So don't waste your time. MONTAGNE: Twenty-two-year-old Brent Hendricks with his mother Barbara Hendricks at StoryCorps in Atlanta. This interview is part of StoryCorps' Legacy Initiative and will be archived at the American Folklife Center at the Library of Congress.